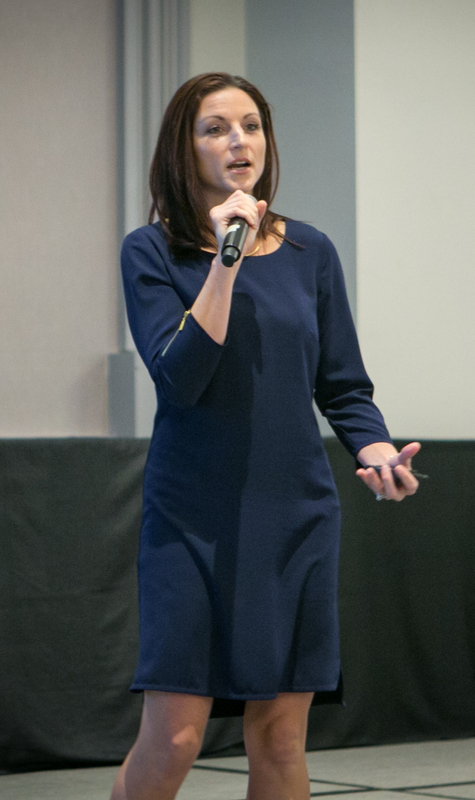 As a keynote presenter, emcee, motivational speaker, and panelist across industries, Lindsay inspires audiences of all sizes: on-stage for large conferences and in smaller, more intimate settings. 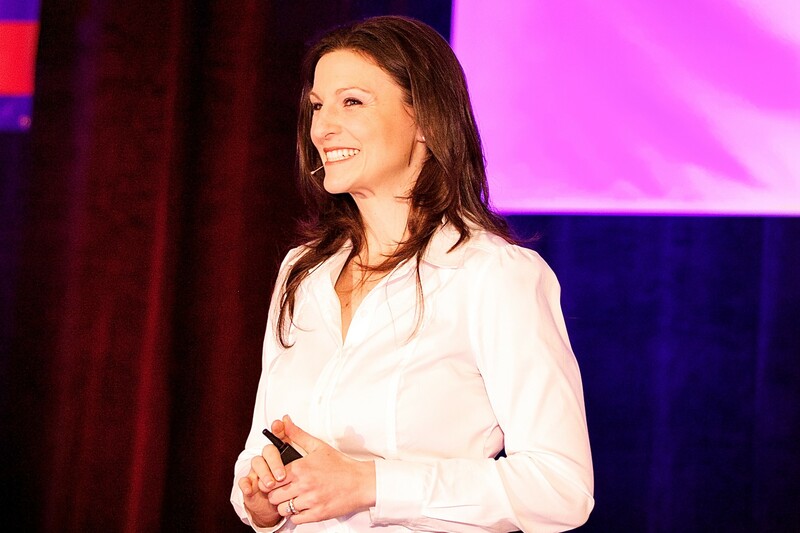 Through an inspiring combination of story and strategy, Lindsay speaks and consults for companies and organizations on topics including Emotional Intelligence (EI), work-life balance, habit change, stress management, and healthy habits for the success-driven professional. She also speaks and consults on business-specific topics including entrepreneurship, sales and out-of-the-box marketing strategy, implementing successful systems, and client relationship management and retention. Lindsay is the editor-in-chief of the fitness industry business publication, Personal Fitness Professional (PFP) and has been featured nationally for her work, including on SHAPE.com and LIVESTRONG. Her first book is due out in Summer, 2019. For speaking and media inquiries, contact Lindsay at lindsay@bodyprojectfitness.com or 609.336.0108. Writing and video samples available on request.